It's Christmas! Don't forget the pancakes. Let's have a look at the Korg ARP Odyssey, an analogue synthesiser from the super-funky-fragilistic 2010s. Specifically 2015. What a year that was. I've always wanted a proper pre-DCO analogue synthesiser, but even in the 1990s prices were very high. 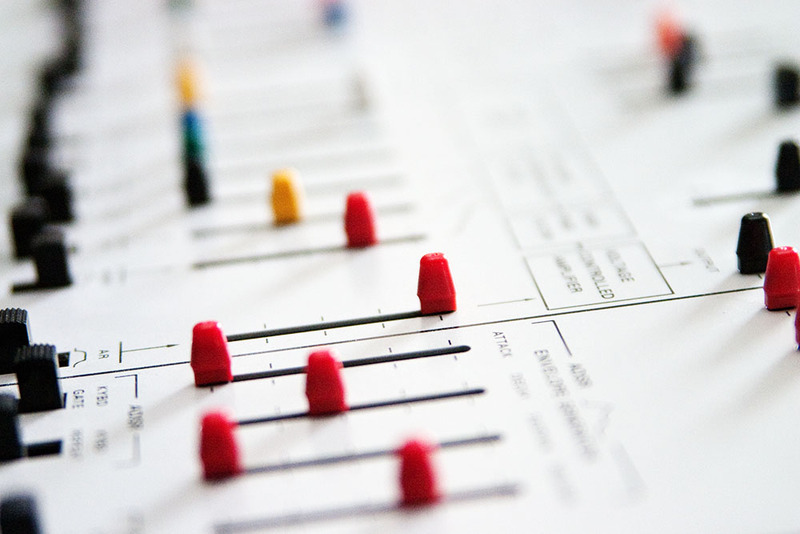 You had to buy a MIDI kit, and even the newest vintage synths are now forty years old and in need of attention from a dwindling pool of qualified engineers. The Korg ARP Odyssey is a modern analogue synthesiser that generates its sounds from circuits rather than digital emulation, and because it's new it works straight out of the box and doesn't smell of dust. 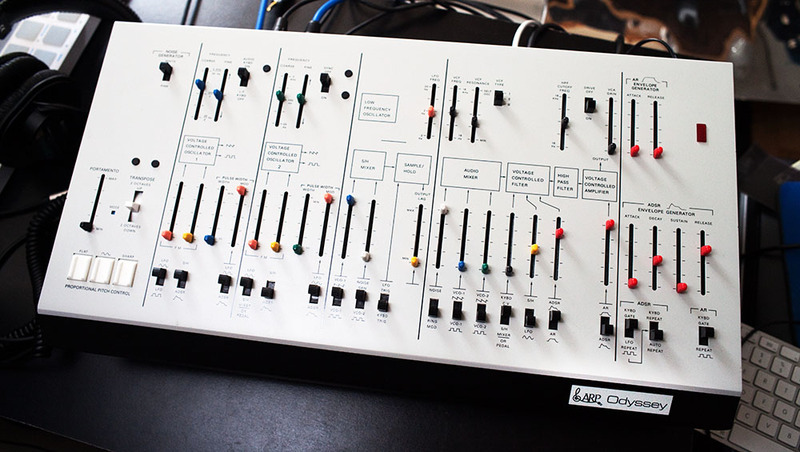 It's a recreation of the original ARP Odyssey, which came into the world back in 1972. 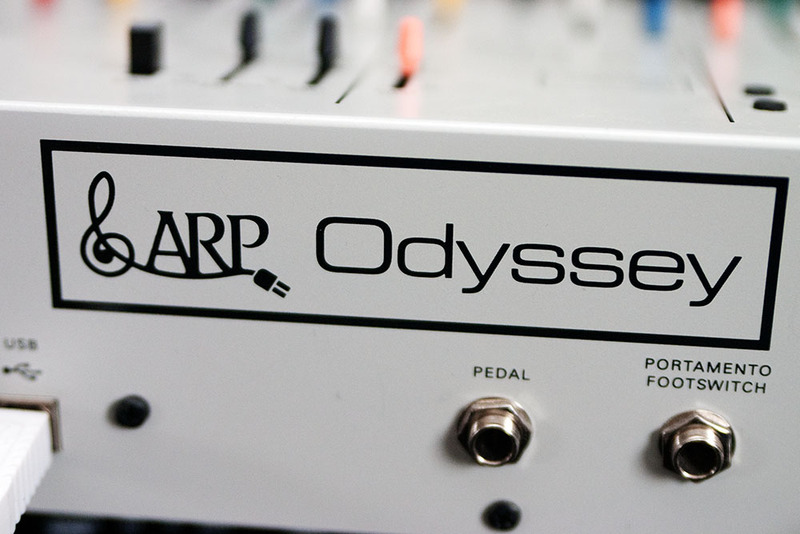 The original Odyssey remained on sale until ARP Instruments went bust in 1981, and after that if you wanted one you had to pay a small fortune on the second-hand market. What was the ARP Odyssey? It was a two-oscillator monophonic analogue synthesiser. Technically duophonic, but I'll get to that later. 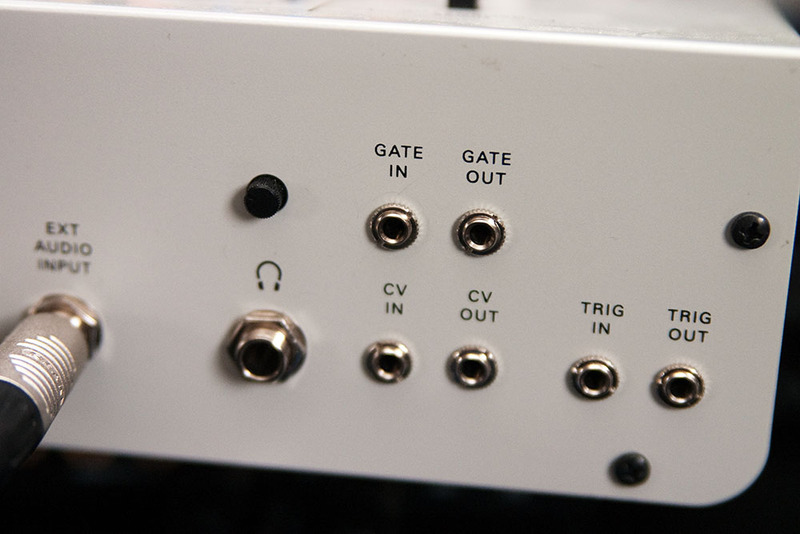 Made by ARP Instruments of Lexington, Massachusetts. The company was named after Alan R Pearlman, who founded it. The humans use it to communicate with the aliens. Do you remember when airliners had a flight engineer? The flight engineer sat behind the pilots and monitored the engines, trimmed the fuel, deiced the wings etc. If something went wrong with the engines it was the flight engineer's job to climb onto the wing with an ice axe and a tether. Fortunately advances in technology made the role superfluous in the 1970s and ever since then airliners have only had a pilot and co-pilot, and there are constant rumours that the co-pilot will eventually be eliminated as well. The last airliner with a flight engineer was Concorde, because things happened quickly on Concorde and the pilots needed a third pair of hands. The Odyssey was launched in 1972. It was essentially an ARP 2600 simplified even more, into a keyboard unit that could be taken on gigs. The Odyssey eliminated the 2600's patch cables, replaced the third oscillator with a dedicated LFO, and packed everything into a relatively compact but hideously ugly metal case. During its life the Odyssey was the arch-rival of Moog Music's MiniMoog, which had one more oscillator and a simpler interface, against which the Odyssey's synthesiser engine was more flexible, with ring modulation, sample and hold, oscillator sync, pulse width modulation, independent frequency modulation for the two oscillators, I think that's it. The pads aren't very good. You have to push them really hard. It's easier to twiddle the oscillator tuning sliders. The biggest internal change between different models was the filter. The original filter was terrific but infringed on Moog's patents, so ARP modified it. Unfortunately the second filter wasn't as good. It was duller and tended to lose all of the bottom end when it resonated. Later models had a third filter design which was better than the second but still not as good as the first. 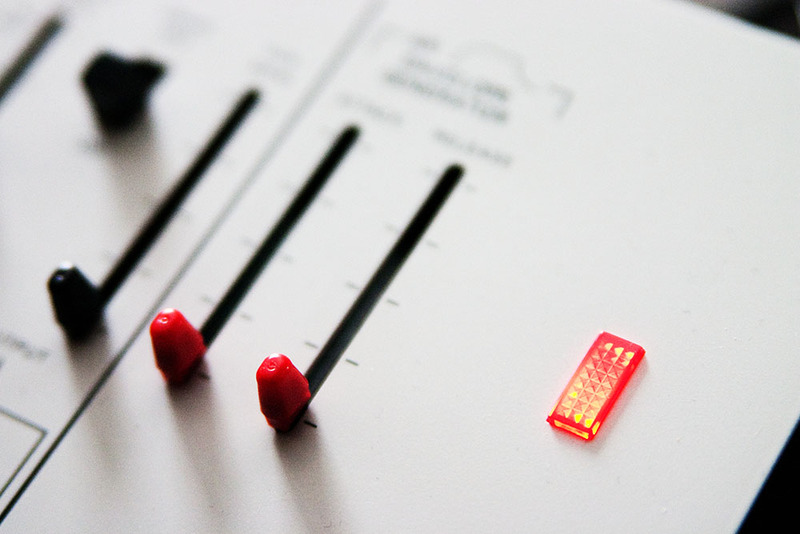 In a neat touch the Korg ARP Odyssey has all three filters. I use the first one most often, the third occasionally because it sounds like acid house, the second one not at all. The Odyssey is a class-compliant USB device, e.g. you don't have to install drivers to get it working. It accepts note on, note off, pitch bend (on the module only), but nothing else. If you want to store patches, you have to remember them in your head! 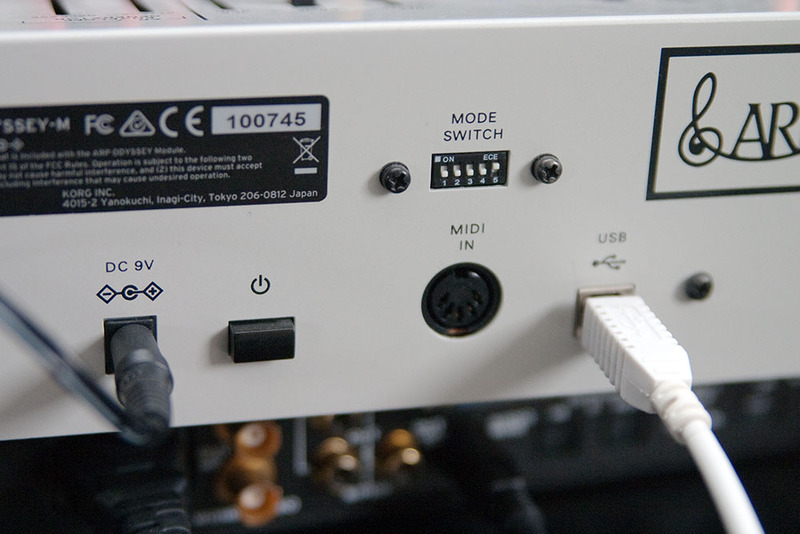 The mode switch changes the MIDI channel. By default it's set to channel one. I can't find enough images of Odyssey back panels to conclude anything from the serial number. The main output is a balanced XLR mono jack. 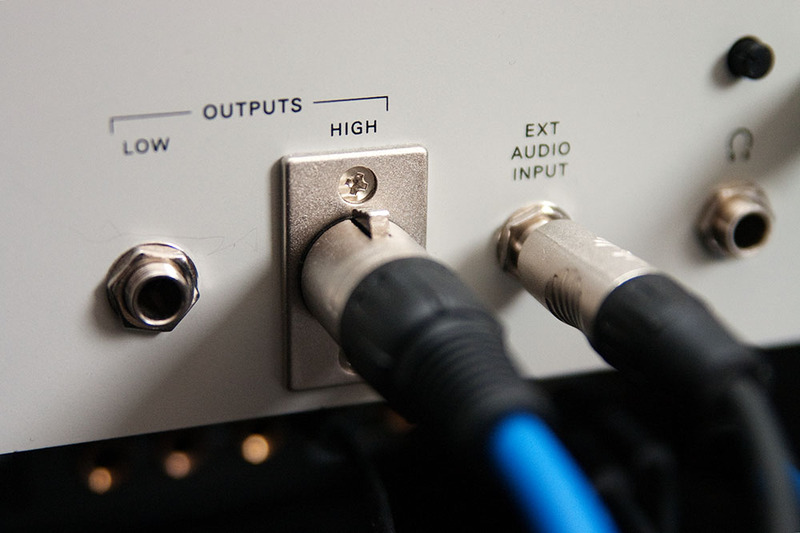 The audio input is unbalanced mono. That's right. Wub-wub-wub. Mid-way through the video I demonstrate how duophony works. 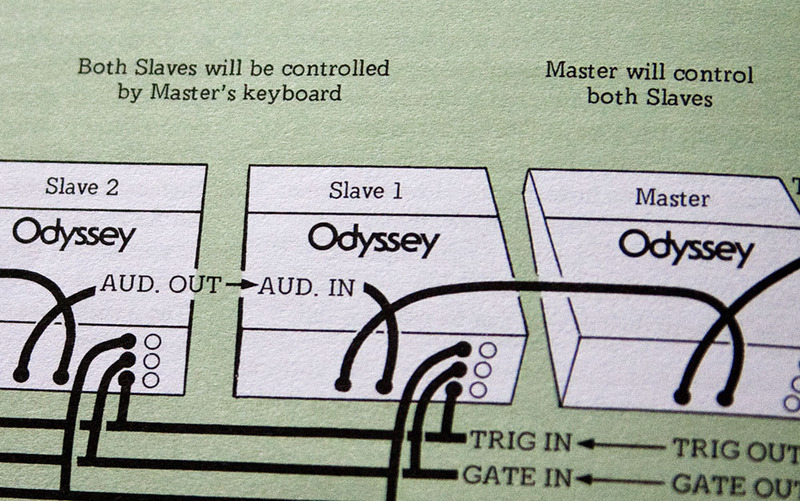 If you hold two keys the Odyssey assigns the lowest note to one key and the highest note to the other, and note that if you play duophonically with the ring modulator turned on the results are not pretty. Throughout the video I've used a light reverb but no other effects. With chorus and delay the Odyssey sounds massive. The synthesiser engine is surprisingly flexible. 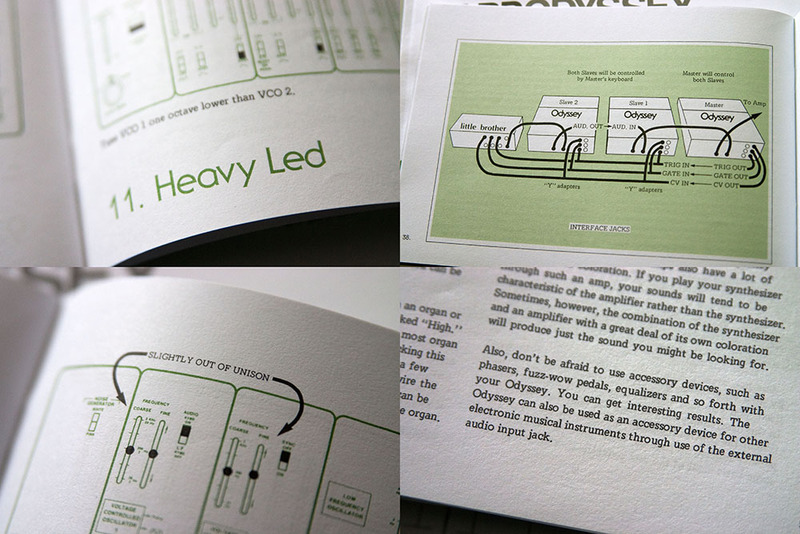 Oscillator sync was a classic late-70s / early-80s sound that resembles FM at higher frequencies. The resonant filter will do acid house squelchy sequences, and with the right settings - especially sample and hold filter modulation - it's surprisingly easy to emulate a Roland SH-101. 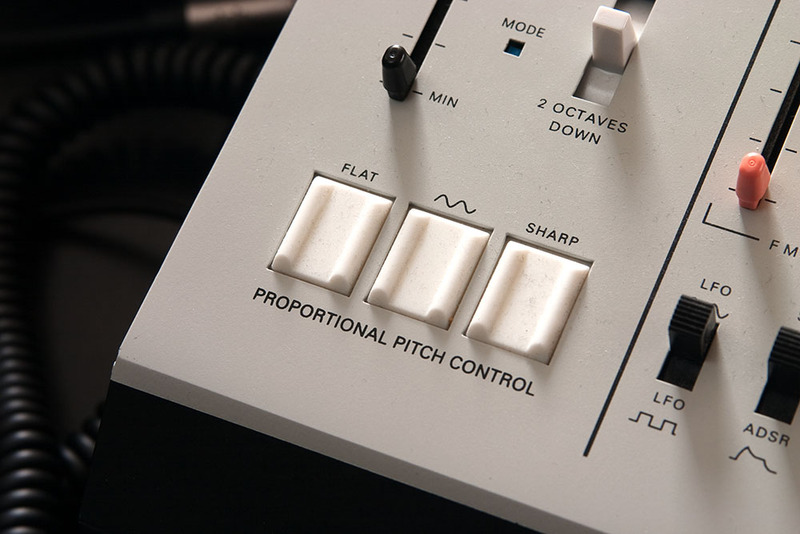 Analogue synthesisers from the 1960s and 1970s tended to suffer from pitch drift, whereby the oscillators changed pitch as they warmed up. The original Odyssey was apparently more stable than the competition, and Korg's re-release is more stable again. Even so, it's difficult to get the two oscillators precisely in tune because the sliders have lots of travel. You have to carefully listen out for the beat frequencies, which is awkward if the oscillators are tuned an oscillator apart. The audio is running through an ancient Mark of the Unicorn 2408 MkIII audio interface, which is plugged into a Power Macintosh G5. The G5 is generating sync tones for the drum machines and some flutes, but otherwise isn't doing a whole lot. I have the G5's fans directed at my legs so that my feet don't get cold. The package includes a reprint of the original instruction manual. Some people might find the casual use of "master" and "slave" offensive, in which case I suggest you rip out page 38 of the manual and burn it. I live in the UK, where this kind of thing is probably legally defined as hate speech, so I have destroyed my copy of the manual. I'm surprised that Korg hasn't been prosecuted yet. Korg's decision to re-release the Odyssey is slightly strange. Korg and ARP have no historical connection. The Odyssey is a classic, but it's not nearly as hip as the 2600. Functionally it overlaps with Korg's own MS-20, which was re-released a few years earlier. If you really want something that sounds like an Odyssey, GForce released a VST clone ages ago. 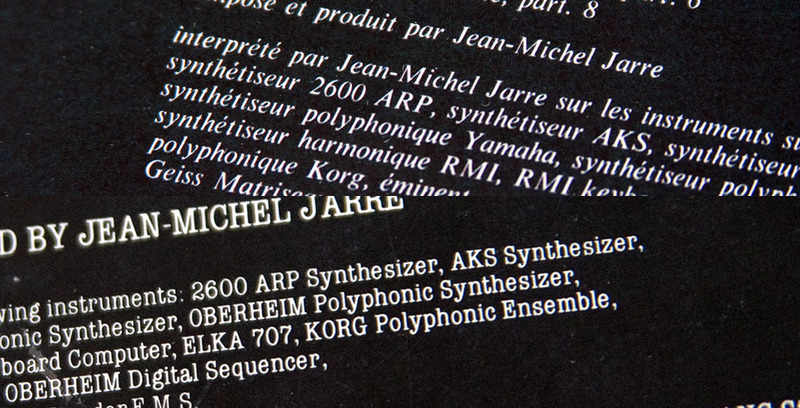 On a historical level it was used by a wide range of prog rock, jazz-funk, and latterly new wave acts during the 1970s, but the big synth stars of the period mostly avoided it; Jean-Michel Jarre didn't need an Odyssey because he already had an ARP 2600, Vangelis had a polyphonic Yamaha CS-80, Tangerine Dream and so forth used one only in passing. On a purely emotional level I've always associated it with cold, harsh electronic sounds and screaming lead noises. When I close my eyes I picture black and white 7" singles with photocopied cover photographs of oil refineries. 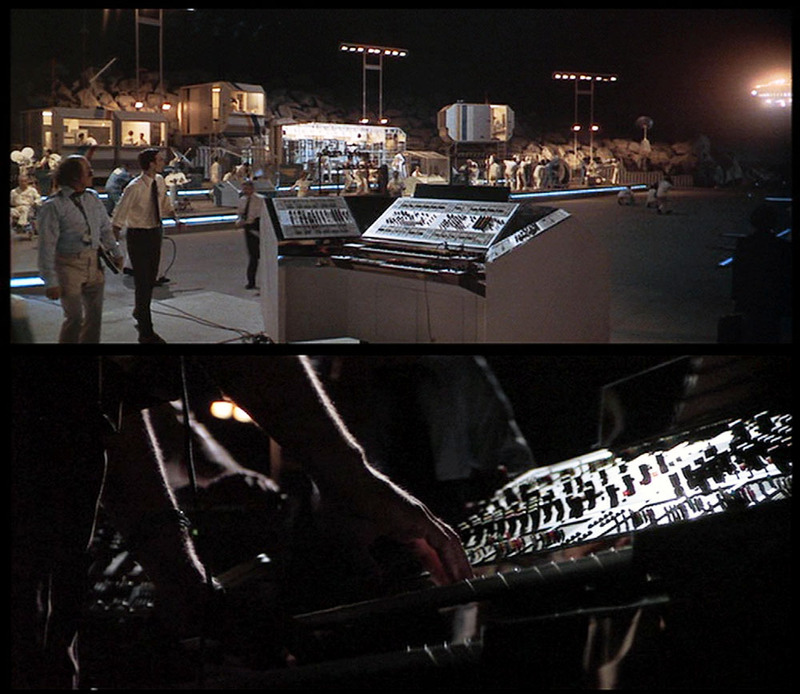 I can hear the relentless dunka-dunka basslines of DAF, although apparently they used a Korg MS-20. Perhaps its a labour of love. 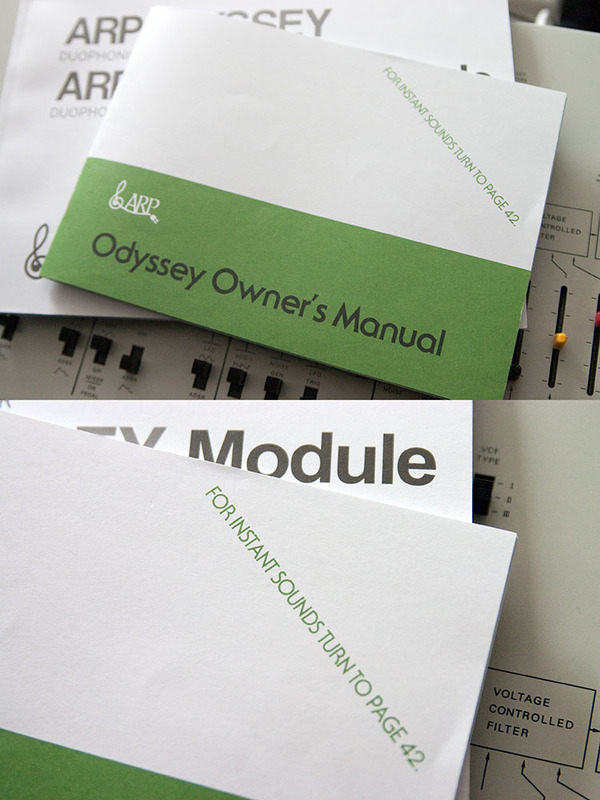 There are several different versions of the Korg ARP Odyssey. The original had miniature keys. A re-issue had full-sized keys. It's also available as a keyboard-less desktop module. Both keyboard and desktop models are available with cream ("Rev 1") or black/orange ("Rev 3") colour schemes, although internally the re-releases are identical. I bought a cream Rev 1 desktop module because it was cheap and I already have a keyboard. Physically it's made of bent pieces of metal. It feels hollow, but very tough. The body is smaller than the original Odyssey, about 4/5ths the size in all dimensions. The keyboard version has metal side plates that protect the sliders from damage - they act as a roll cage if the Odyssey falls face-down on the floor. The desktop version doesn't have these side plates so you have to be a bit more careful with it. Have you ever tried Purple Drank? It's a mixture of cough syrup and sweets dissolved in Mountain Dew. I like to add gin because I have some left over from Christmas. Make sure you don't spill any! It'll fur up your keyboard and stain your shirt. Don't drink it at work. Does it make rational sense? The Korg Odyssey. Does it make rational sense? No, but human beings aren't rational and we don't live in a rational world. Look at the world around you. It's not rational. We are animals. We live, see the sun, then we die. If you're a professional musician who makes a living from music the Odyssey might make sense if you play in a prog rock tribute band but otherwise it's a waste of valuable space and money. For everybody else it's an impractical vanity toy, but I love it to bits. It makes no more sense than a kitten but like a kitten it's entertaining. If you want the Odyssey sound, GForce's Oddity VST is apparently very close to the original, and it's also polyphonic, and it only costs £120 vs much more for the hardware. Former Ultravox keyboardist Billy Currie apparently now uses Oddity instead of an actual ARP Odyssey because it's a lot easier to carry a laptop to gigs than a bunch of discrete hardware. On the other hand the Korg ARP Odyssey is a thing, a physical thing of metal and circuits, that will exist and continue to work no matter how you tinker with Windows. Another performance, with simpler hardware. Recorded with a titanium PowerBook G4, which matches the general aesthetic. Perhaps Apple could reissue the tibook, with modern internals. In this clip I'm driving the Odyssey with the Beatstep using CV/Gate. For some reason the Beatstep transposes CV outputs up two octaves - MIDI is fine - so it's not great for basslines. 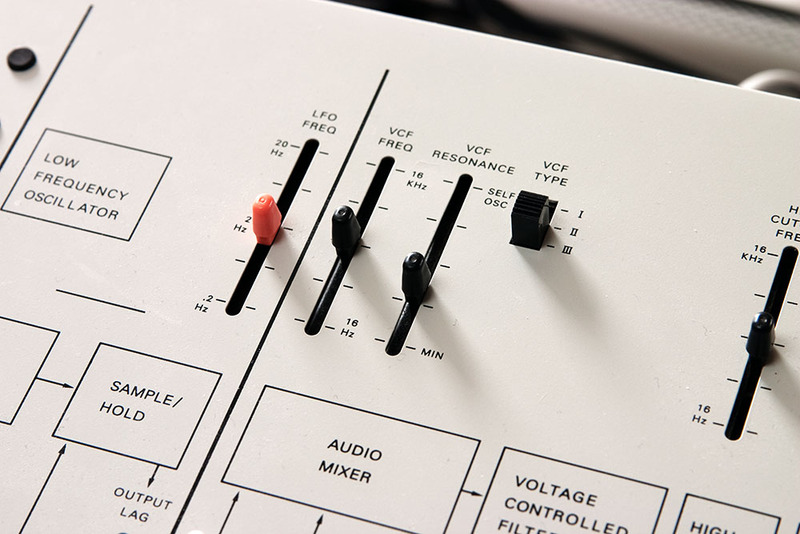 There are other analogue or analogue-esque monosynths on the market. The Arturia Microbrute and Monobrute; the Korg Minilogue and Monologue; Behringer makes a surprisingly cheap clone of the MiniMoog; all cheaper than the Odyssey, and although none of them have the exact same feature set they make up for it by having arpeggiators, sequencers, patch memories, battery power, computer-based editors etc. Compared to them the Odyssey is a vanity object, a dated specification executed well, intended to make people look at you - it stands out - but it's also a very flexible monosynth, and the fact of it having a panel covered in sliders that work immediately and don't have to be assigned with Logic or Cubase cannot be overlooked. It doesn't make sense, but I choose not to make sense, apple blossom triangular balloon.